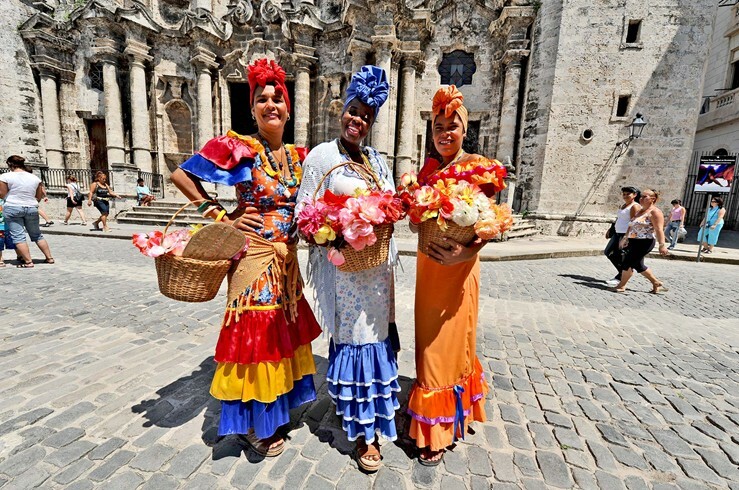 From 1915 to 1930, Havana hosted more tourists than anywhere else in the Caribbean. 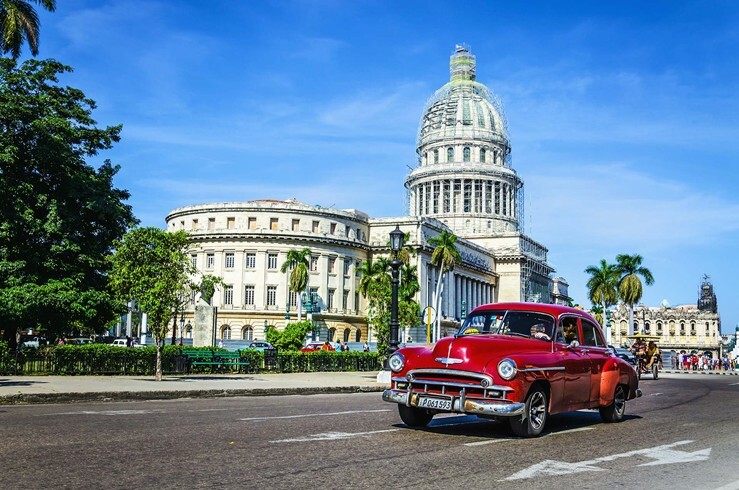 Today, things are striking a similarly upbeat note -- over 3 million arrivals per year, making it one of Cuba's top revenue-generators. 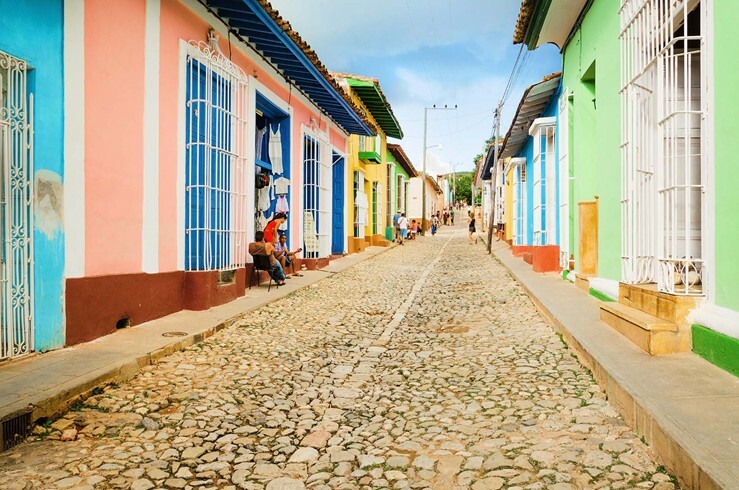 Malecon is a deeply soulful neighborhood with beautiful, polychromatic houses, and Calle Mercaderes is a shrine to 18th-century Cuba.